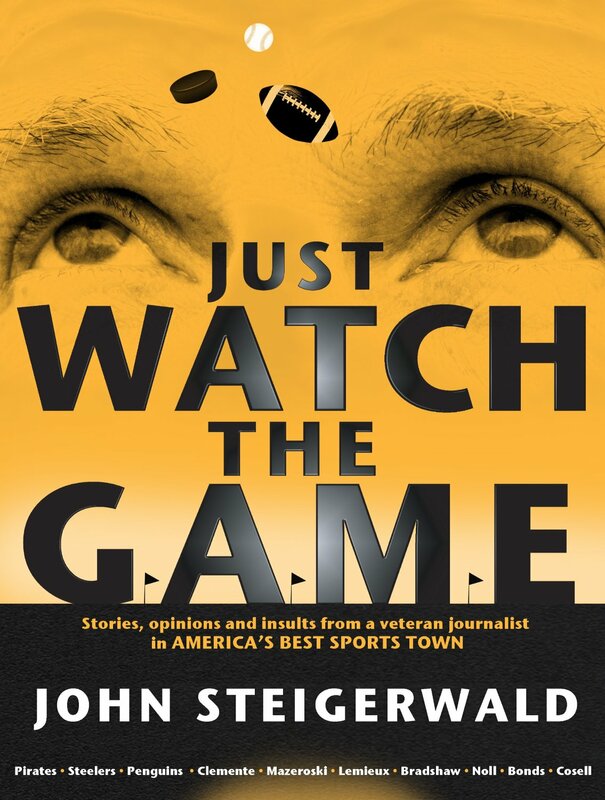 If you take a look at the column on the right side of this page you will see that the “E” version of Just Watch The Game is available. The print version of the book should be available in book stores early next month. It’s just a lot of stories and opinions accumulated by a guy who has spent 40 years covering sports as a journalist and almost 60 years watching them as a fan. There’s a beginning and an end, but you don’t have to read the chapters in order. Each chapter stands on its own. I think it’ll make a really good bathroom book. I’m looking forward to sifting through the movie offers.